To create a community-owned food market committed to the health and well-being of people, emphasizing local and organic products, and supporting a dynamic community, accessible to all. It all started in Spring 2011 in the Peoples Academy cafeteria. Our community packed the room for a series of meetings hosted by the Vermont Council on Rural Development. We shared our dreams and visions, not only for Morrisville, but the entire Lamoille Valley Region. 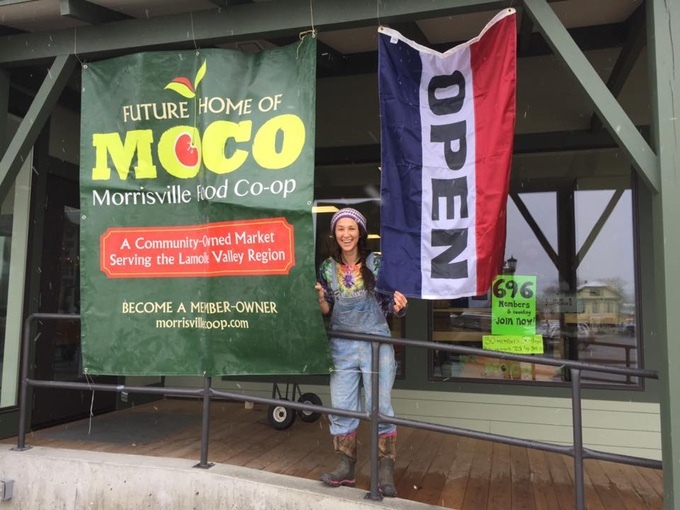 At these meetings, the seed for the Morrisville Food Co-op was planted in the minds of community members. A task force was formed in Summer 2011 to initiate the hard work necessary to turn that dream into a reality. The group attended conferences, visited other co-ops, and met with their managers to learn about building a co-op. A market study conducted in 2013 showed strong community support. A further feasibility study in 2014 analyzed potential retail sites in Morrisville. A pro forma and a business plan were developed to ensure a solid financial foundation. Late in 2014, a site was secured in the heart of the village at 46 Pleasant Street. 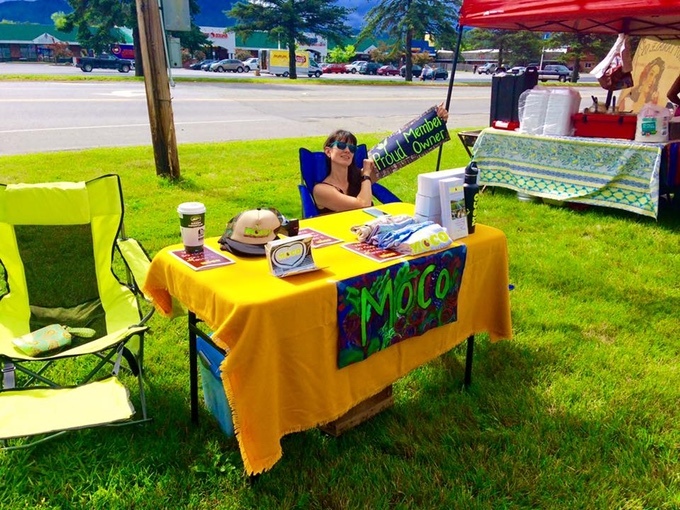 This site was held for the co-op as it raised capital through memberships, member-loans, a line of credit through the Co-op Fund of New England, donations, and fund raising events. In the meantime, the co-op held lively winter farmers' markets in the space, and ran an online market using the building for pick-up of food baskets. In 2016, a new façade was added to the building with a covered accessible ramp, and a beautiful courtyard inlaid with paving stones. Construction on the interior space will began in May 2017. The seed planted in 2011 has grown to include over 956 households across the Lamoille Valley, nine board representatives and many committees of dedicated volunteers. 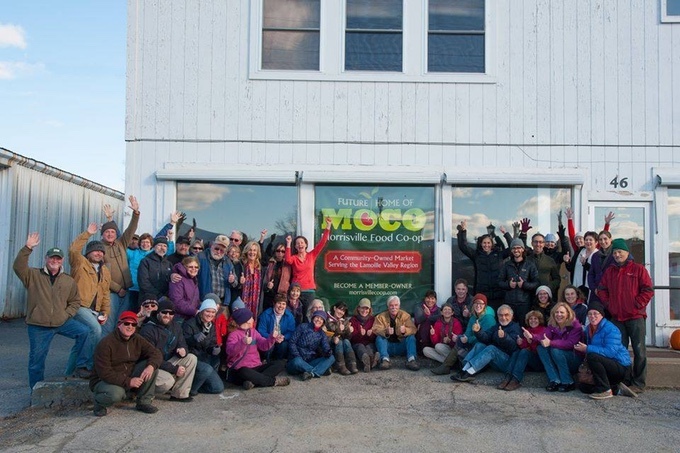 MoCo aims to fulfill its role as the Lamoille Valley Region community food hub. Its broader purpose is to build new markets for local food and farm businesses.